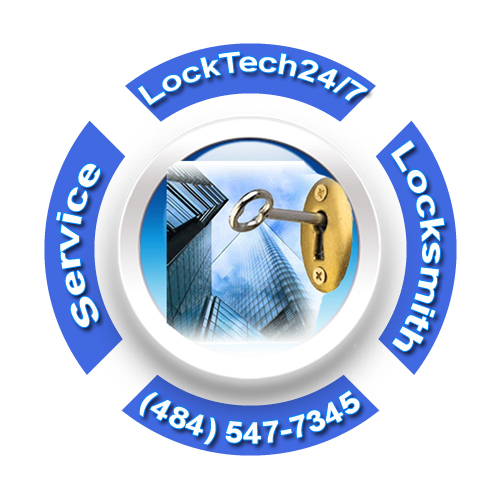 As a commercial locksmith provider, we’re at LockTech24/7 Commercial Locksmith Services specializes in commercial locks! Commercial locksmith experts for your service. This includes; commercial lock re-key, lock repair, panic bars repair, and key-less entry systems troubleshooting. We know how frustrated you are when you are locked out of your business. In the same way, we know how stress you can get when something goes wrong with the lock of your storefront door. Not to mention, especially if it happens just before you want to go home, late at night. Our professional locksmiths & security experts know commercial locks better than anyone else. At the top of that, they make sure that the job gets done right at the first time – and at a fair and affordable price. 24/7 commercial locksmith is ready for your call. Have you locked yourself out of your business? What is the condition of the lock on your office door? 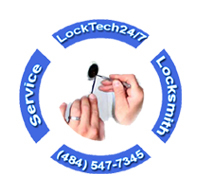 We are one of the most trusted commercial locksmith company in the Lehigh Valley, Pennsylvania. We offer a full suite of services for all your commercial locksmith needs. A broken part of your lock or exit device is all it takes to put you and your property at risk. There is no mistaking when you hear the awful sound of a phone call from the police. You pick up the phone, and they wanted to let you know that somebody broke into your business. What can you do avoid it? One thing to do is to keep all the locks on your doors properly working! 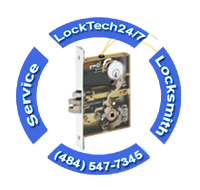 LockTech24/7 Commercial Locksmith Services provides you with a top notch locksmith solution. We can fix or replace locks, repair push bar, re-keying locks, and more. We can handle every problem of security in your business, from cylinder lock to an electric strike system. If you lock yourself out of your storage, whether UHAUL or not, we can open it for you. 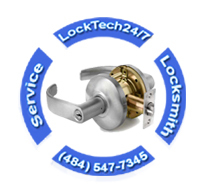 At LockTech24/7 Locksmith Services, we are committed to the highest level of customer service. 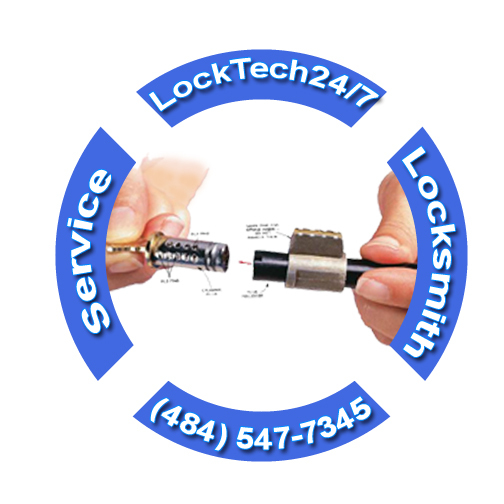 The best way to determine the problem of your lock is to call your local professionally trained commercial locksmith experts at LockTech24/7. Don’t worry, we are here to help you fast as we can! Commercial building lockout is a very popular service we provide on a daily basis. Many business owners get locked out of a business, office, or a storage room. We provide 24/7 emergency lockout services for businesses in the Lehigh Valley, PA.! We can easily get you back on business. 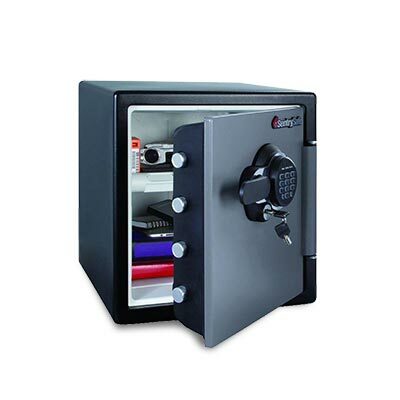 Are you locked out of your safe in your business? Perhaps, this is a very stressful moment for you, because when safe lockout incident happen, you don’t have available cash flow to keep your daily business income. We provide 24/7 emergency safe lockout service for business owners in the Lehigh Valley, PA. If any scenario of safe lockout incident happen in your office, please call us, as soon as possible. Are you suspecting that your business security is been compromised? What would you do when you’ve fired one of your staff, and he/she leaves without returning the keys to your offices? This is a serious security issue which you must address as soon as possible. The best thing in such a case is to re-key your business locks. This helps you prevent access of an unauthorized person to your business offices. We can replace your key, as well as match one single key to all your locks. What is the status of the locks on the doors of your business, are they properly function? Having the locks change done by a professional locksmith really is a better choice than doing it yourself for several reasons. Commercial locks can be tricky, especially in winter when its very cold. Because commercial storefront doors are very heavy, some of the locks have not enough strength to keep up with them and brake. That is the reason why you need maintenance for your security hardware, every 3 months. You just arrived in your business, early morning, you insert the key and turned it to unlock the door. In your worse nightmare, you couldn’t imagine it happen, but the key broke inside the cylinder. Customers start to come, but the key is broken, and the door is locked. What a way to start a business day. As a matter of fact, it can happen to anyone, and actually, it can happen everywhere. It can happen at your office, at your home, or in your car parking on the street. If you have reached this page, chances are that you broke your key right now, or your key is bent in the edge. Perhaps, you fear that your key gonna break soon. 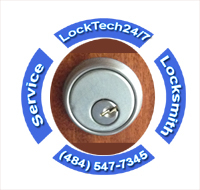 If so, you have found the best solution to your problem because not only that LockTech24/7 commercial locksmith can help, but also furnish you with an affordable price. The installation, repair and replacement of lock mechanism cannot generally be undertaken by the average business owner. Since it is labor-intensive that requires a working knowledge of locksmith tools and methods. From time to time, the bolt of the mechanism can jam inside the frame or parts of the mechanism are break inside the door. In addition to that problem, your key also broke inside the lock. 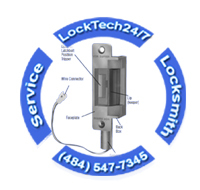 LockTech24/7 is ready to handle any commercial lock and door mechanism problem. Would you like to have the privilege of opening your office main door without getting up to open it? An electric strike is an access control device used for doors. It replaces the fixed strike faceplate often used with a latchbar (also known as a keeper). Like a fixed strike, it normally presents a ramped surface to the locking latch. A locking latch allows the door to close and latch just like a fixed strike would. However, an electric strike’s ramped surface can upon command, pivot out of the way when the door need to open. When the lock on the door is in the locked position, the locking latch is released, and the door open. The locking latch allows a user to open the door without operating the mechanical lock or using a mechanical key. After the door is opened past the keeper, the keeper returns to its standard position. At this moment, the door re-lock again when power is removed or applied. It depending upon the strike’s configuration. Is your business ready for a fire emergency situation? The push bar is a device on an exit door that allows people in the building to exit quickly in an emergency moment as fire. Because the fire codes, commercial building owners require to provide an easy exit. During an emergency of fire, it’s important to evacuate the building as soon as possible. You have found a qualified and trusted locksmith company to handle the installation of a push bar to meet those guidelines. 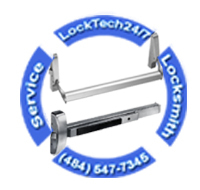 LockTech24/7 is able to repair and install push bars and other push devices. Whether you need a faulty push bar repair or a new one installed, we are able to do it for you. 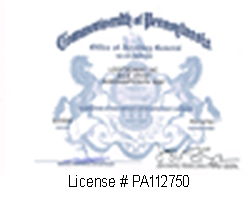 Both, industrial and commercial businesses in the greater Lehigh Valley, Pennsylvania, are welcome.